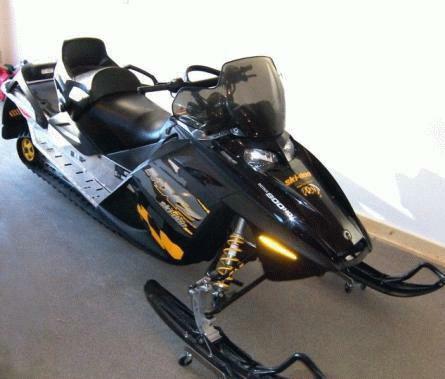 2006 Ski-Doo 800 HO RENEGADE MX-Z Snowmobile,LOW 17 Hrs, 277 Miles,Reverse,Rotax engine. This sled is in MINT condition, runs flawlessly. Seat has NO cracks, overall never been dinged or scuffed. Body, motor, tracks and controls all GREAT!